The Madalene hosts coffee and donuts each Sunday after the 10:00 AM Mass. This is a great way for parishioners to share in fellowship and to make new acquaintances. Everyone is welcome! 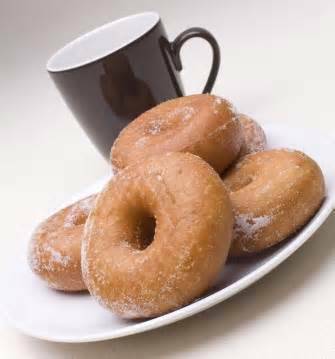 If you are interested in hosting Coffee and Donuts one Sunday morning, please call Jennifer Merle in the Parish Office at 744-0023, Ext 15.